In April, for the purchase of an annual membership, we have the pleasure to offer you a personalized gift. You may choose between: a 50 euro voucher that can be used for SPA services or as a discount when purchasing a Personal Training package (fitness, swimming, tennis) or 2 invitations one day pass to the Club for your friends. To receive the personalized offer, please fill out the form below and provide us all the details about you and your family. You will be contacted as soon as possible by one of our sales managers to set up a personalized meeting and a Club tour. 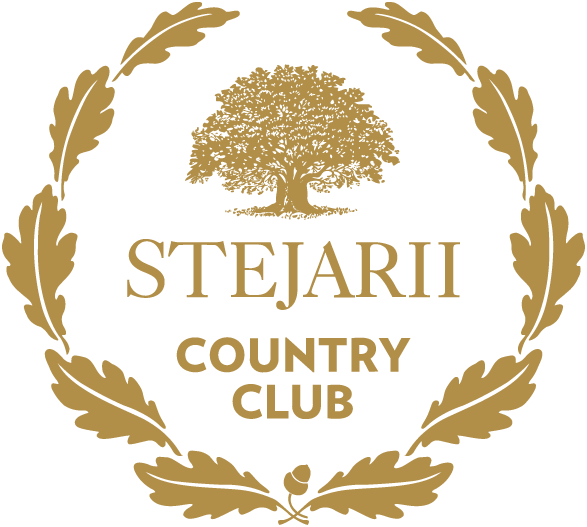 Thank you for your interest in Stejarii Country Club!